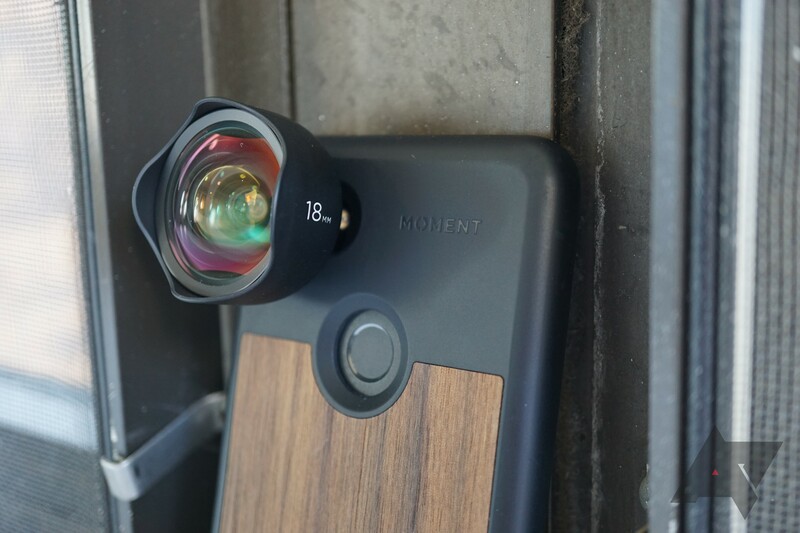 Moment's premium cases and lenses were already pretty pricey, but the company has decided to raise prices across the board. But for those of you who want to snag something from Moment at the previous regular price, the company is offering a coupon code that is valid until tonight. According to Moment, the price increases are due to retail expansion, as well as the now-live free shipping and returns. 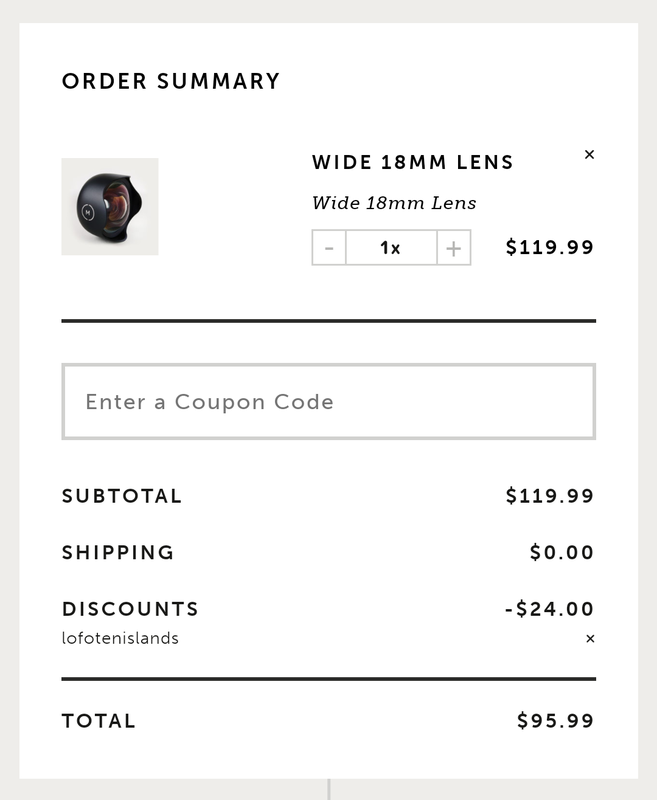 From what we can tell, increases on lenses are roughly ~$20. From now until midnight tonight (Wednesday), you can use code lofotenislands to restore prices to the previous MSRPs. Moment also took this opportunity to announce a few other changes. Its newest 2017 lenses are now called M-series, whereas the first-gen ones will be called O-series. Plus, pre-orders and order splitting is being worked on per customer requests. 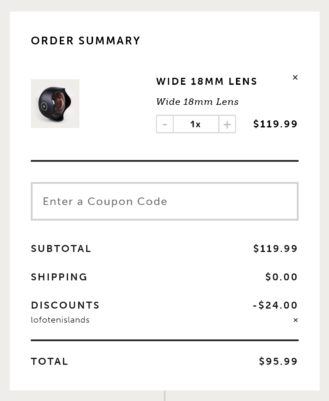 If you'd like to grab a lens or two at the old prices, be sure to do so by midnight tonight.